Interested in learning how China is leading the digital payment revolution? Living in China and want to get in on it yourself? Or are you a business owner with tons of Chinese customers hoping to make their buying experience easier? If so, this is the article for you. If you are living in China, you’ll already be familiar with the two online electronic payment methods, which are WeChat Pay and Alipay respectively. No worries, these two payment methods are actually also available for people living overseas as well, continuing reading for further guidance. 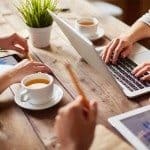 Merchants who want to start accepting WeChat Pay for their businesses and Alipay may also find this blog useful! For those that often serve Chinese tourists or Chinese customers this can be a great way to boost your business! 2) What is WeChat Pay? First of all, let me give you some background information on WeChat Pay to you all. WeChat Pay was developed by Tencent, one of the biggest Chinese multinational investment holding conglomerates whose subsidiaries specialize in various Internet-related services and products both in China and around the world. 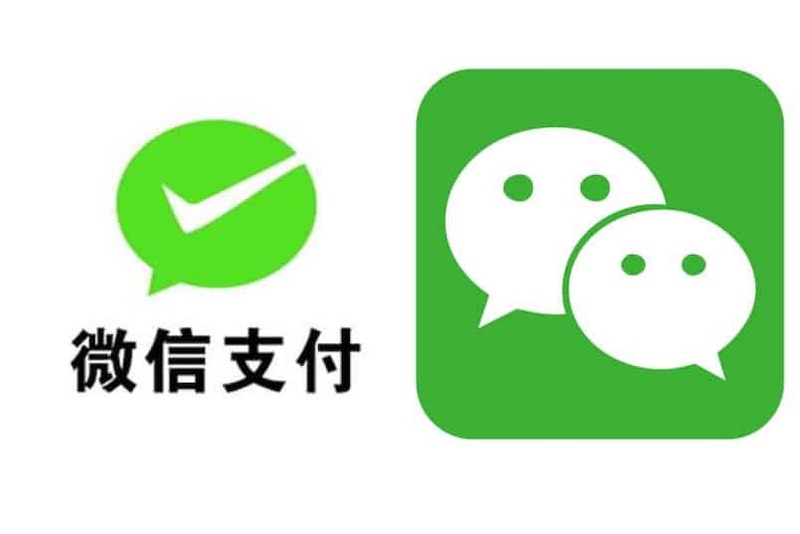 Tencent developed WeChat Pay as a director competitor to Alibaba’s Alipay, and to further integrate users into its social media platform, WeChat. As of Q3 2018, WeChat Pay took 84.3% of the market shares in the third-party mobile payments sector in China, maintaining its spot at number one in the market. Within the estimated USD $16 trillion Chinese mobile payments market, they have nearly one billion users. Compare this to Apple Pay, which has only reached 127 million monthly active users, even with the advantage of having it come pre-installed on every Iphone already. As of October 2018, WeChat Pay has over 900 million monthly active users. They claim that there are now more than 40 million stores across China processing transactions using WeChat Pay. 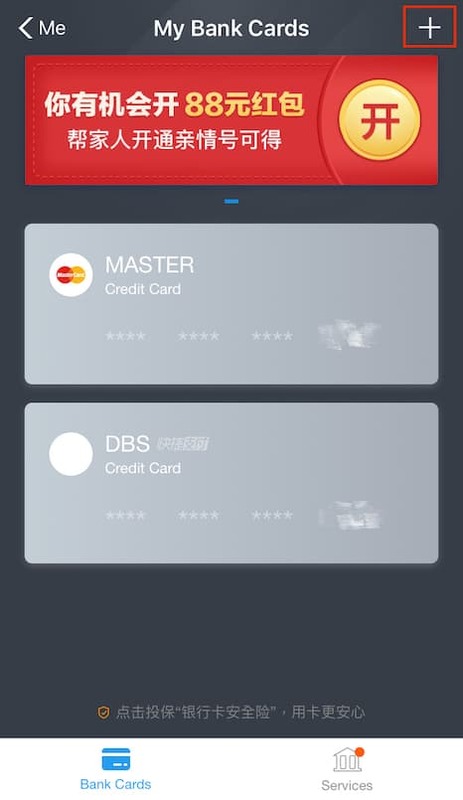 With WeChat Pay, you can easily make your payment in mainland China such as paying for your bills, transportation, travel-related goods, movie tickets, meals, shopping on the Chinese e-commerce websites or even book an accommodation, and it’s super convenient for you to pay as no cash is needed and you can just go out with your smartphone. In Aug 2018, Russia became the 17th country accepting WeChat Pay to make it more convenient and easier for Chinese tourists to pay. 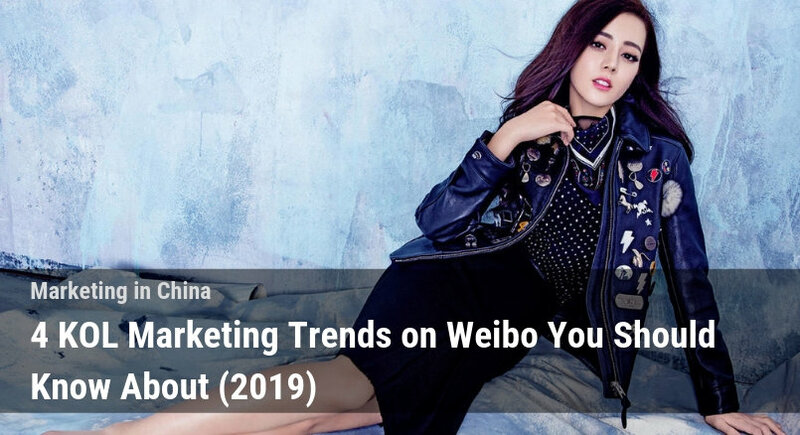 For more detail on WeChat, check out our blog on WeChat Marketing. How to set up WeChat Pay? 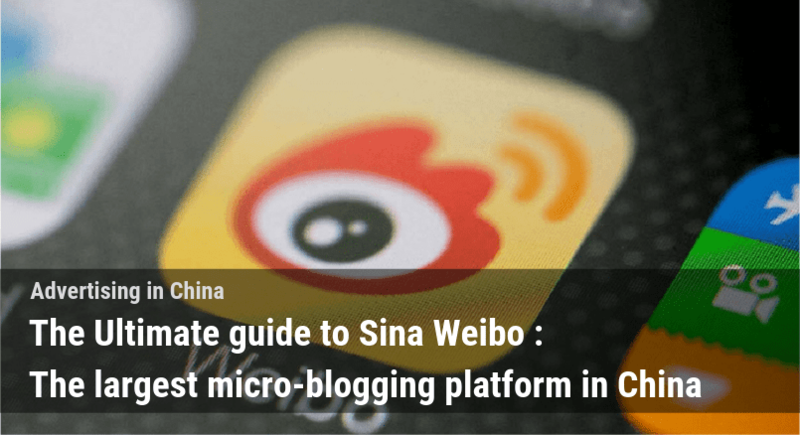 There are a few things you need to acquire before setting up your own WeChat Pay account. First of all, go to your own WeChat account and click the “me” on the bottom right corner. You will then able to see a row named “WeChat Pay”, click it and click “Banks Cards”. This should lead you to a page looking like this below. 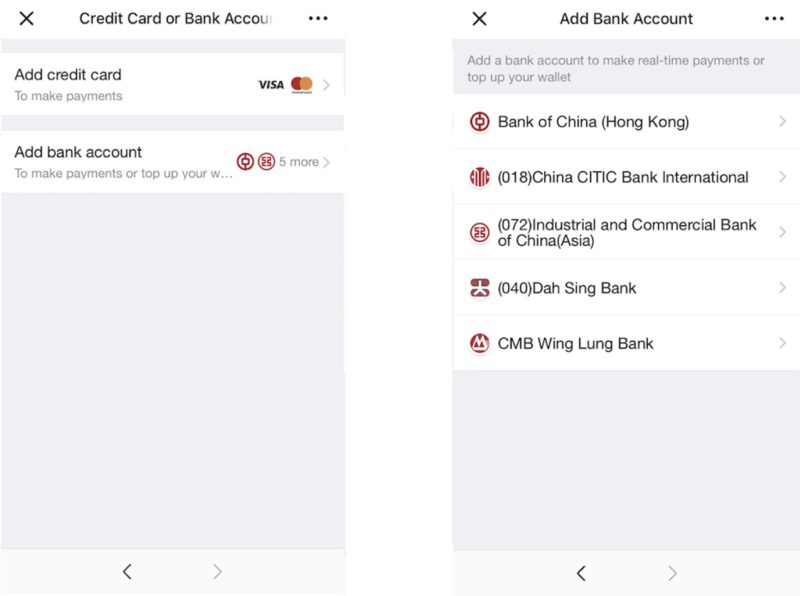 After that, you can choose to add your bank account or a credit card to your WeChat Pay account. For foreigners, if you don’t have a Chinese bank account, you can use your overseas credit card. WeChat Pay currently only accepts Visa or Mastercard. A reminder for you: Adding a foreign credit card to your account allows you to make payments but you can’t receive money back onto your card! 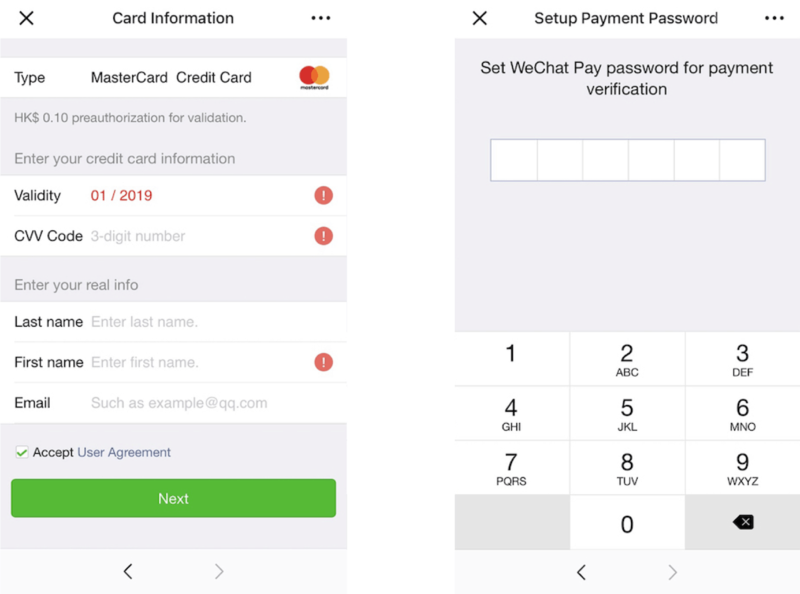 After filling in you the details of your bank account or your credit card, you can set your own WeChat Pay password for payment verification. Finally, you are good to go and you can pay with the credit/bank card you linked to your WeChat Pay! Once your card is set up it’ll show up like this in your payment methods! 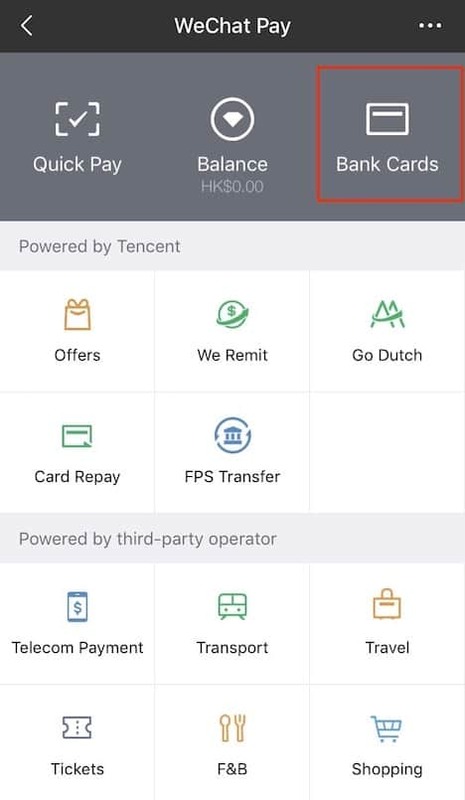 What about WeChat Pay Hong Kong? If you’re a user like me in Hong Kong, no worries! They’ve already launched cross-border mobile payments! It means that Hong Kong users can now spend and pay their bills in Mainland using their Hong Kong dollars in their Hong Kong version of their WeChat Pay account! Merchants such as Didi Dache (滴滴打车), Meituan (美团), Dianping (点评), Gaotie 12306 (中国铁路12306) etc. were the first few vendors to accept payment via the Hong Kong version of WeChat Pay. In the other words, you can buy movie tickets, pay for meals and even order the famous HeyTea (喜茶) through Meituan Dianping (点评) now without having to set up another account on the mainland version of WeChat Pay. A reminder for you: you must have a mainland Chinese phone number before paying the merchants mentioned above! 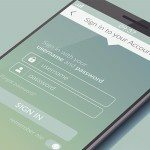 How to accept WeChat Pay for your business? 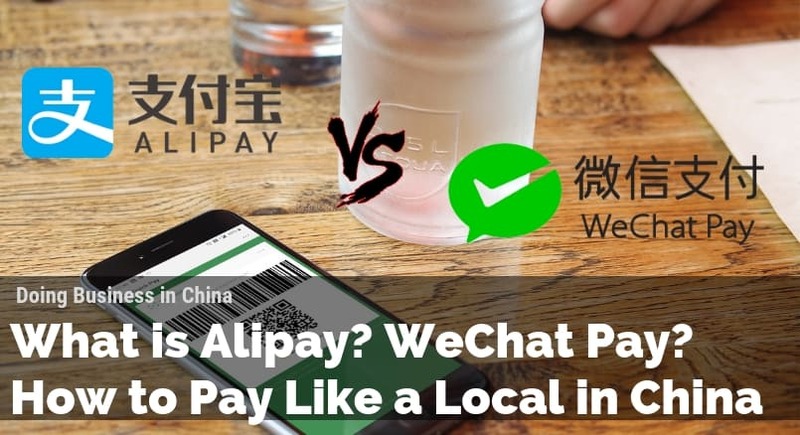 If merchants would like to start accepting WeChat Pay for their business, they would have to go through a designated third-party agency authorized by WeChat Pay in your region, and you can find one around you here . How about applying for WeChat Pay and a WeChat Official Account at the same time? 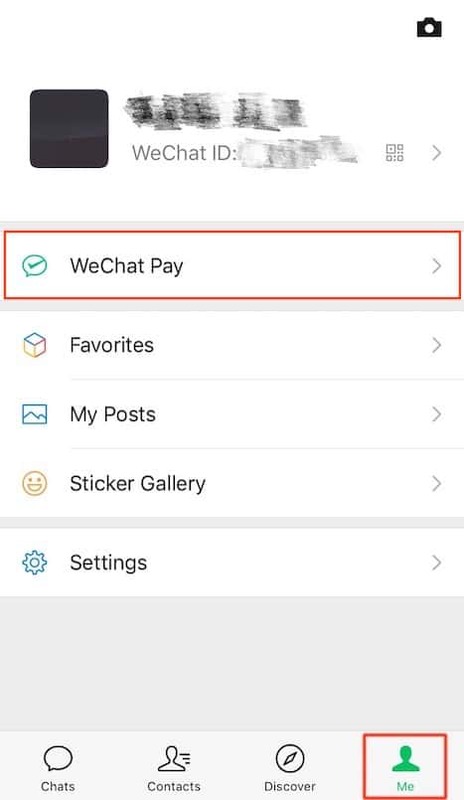 If you are an institution or a merchant who doesn’t have an official account on WeChat yet, they now offer you an option to apply for both a WeChat Pay account as well as an official account at the same time here. Institutions with financial licenses can become one of WeChat Pay’s Financial Institution Partners and offer WeChat Cross-border Payment to merchant and you will be needing to satisfy the below conditions. 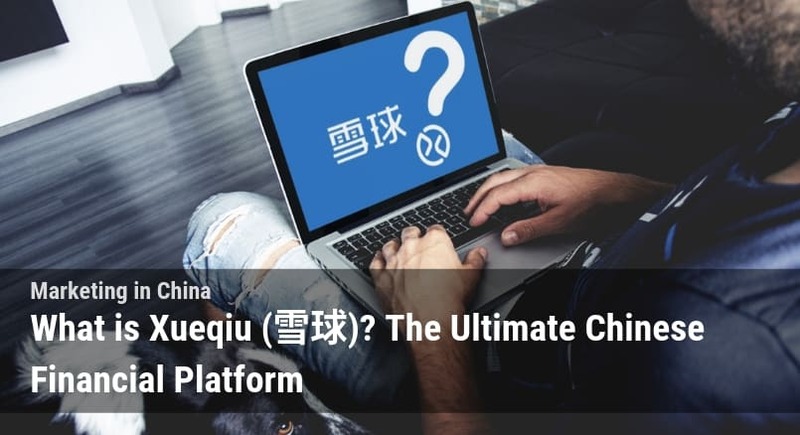 Merchants can also offer and sell goods and services via the WeChat Cross-Border Payment system, however you will be needing to satisfy the conditions below. In addition to this, WeChat Pay is launching a new feature called “Gifts upon payment” for small and medium merchants for further engagement starting from January 2019. This is essentially a point system for merchants who accept WeChat pay. For every purchase the merchant accepts they will earn points, which they can spend on a variety of benefits. These benefits include lower fees for cash withdrawals, Tencent Video VIP membership, etc. 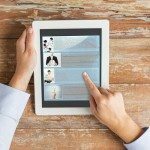 For more on what you can do with WeChat for business check out our guide below. What is Alipay (支付宝; Zhi Fu Bao)? You’ve probably seen this logo around without even noticing it. 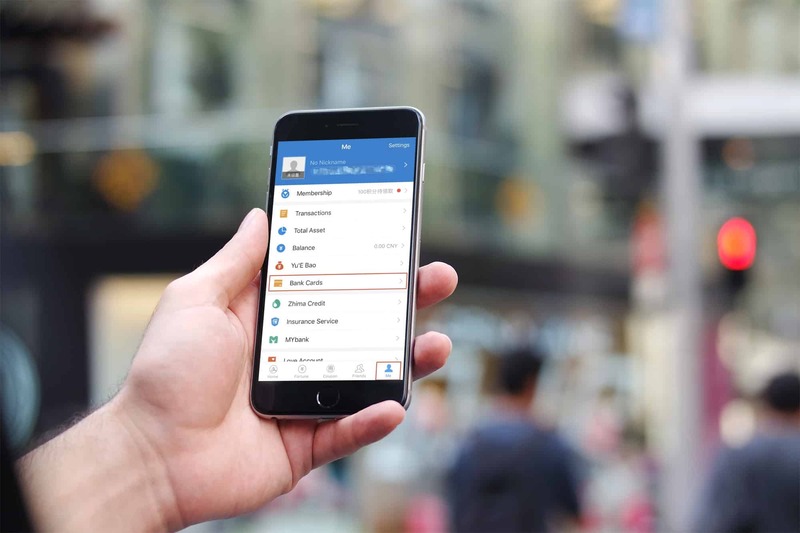 Similar to WeChat Pay, Alipay is another third-party mobile and online payment platform founded by The Alibaba Group with its original headquarter in Hangzhou. 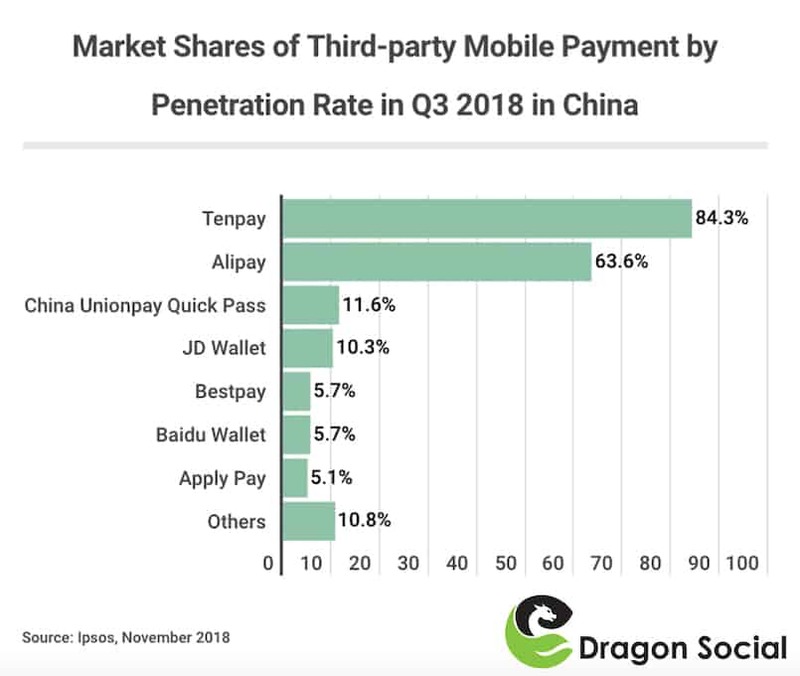 As mentioned above, Tenpay (including WeChat Pay and QQ Wallet) currently maintains the largest market share by penetration rate of third-party mobile payments as of Q3 2018, guess who’s the second largest? According to Ipsos, it’s Alipay! Its market share by penetration rate was 63.6%. 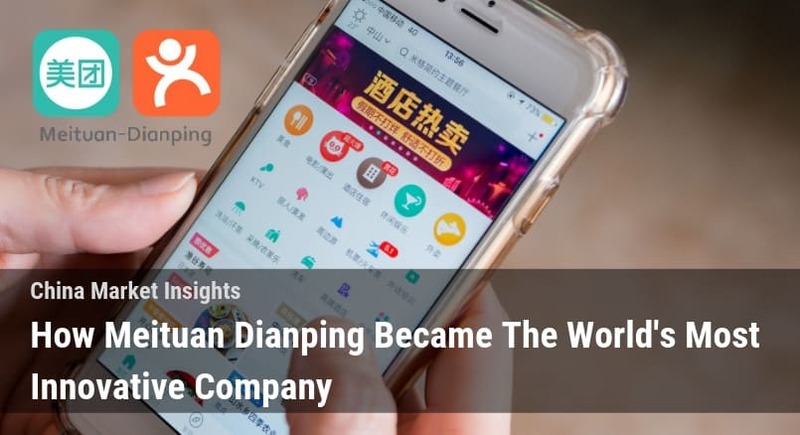 According to the company’s 2018 annual report, they also have 900 million active users (MAU) around the world. Its financial services are more or less the same as what WeChat Pay offers, such as money transfers, bill payments, e-commerce etc. 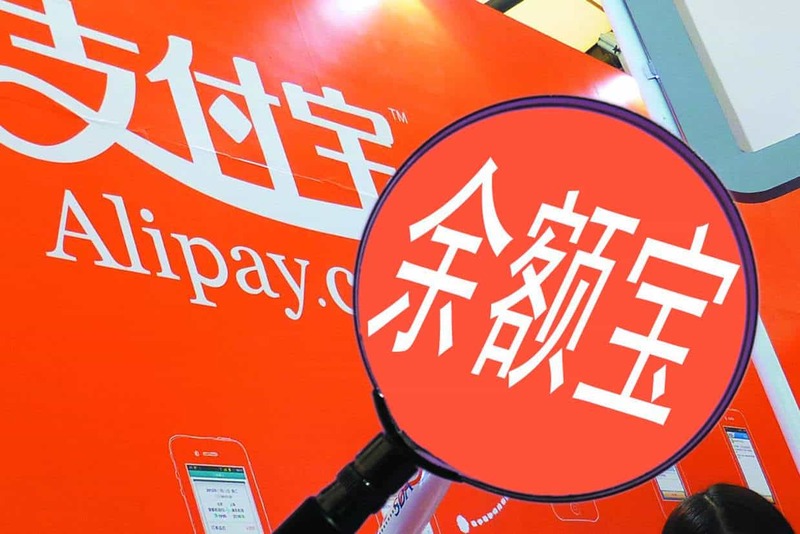 What’s more is that Alipay offers its payment method on two of the largest Chinese e-commerce platform, Taobao and Tmall, which are also owned by Alibaba. According to their official website, they claim that their members now come from more than 110 countries and regions around the world, such as the United States, Brazil, Russia etc. How to set up Alipay? 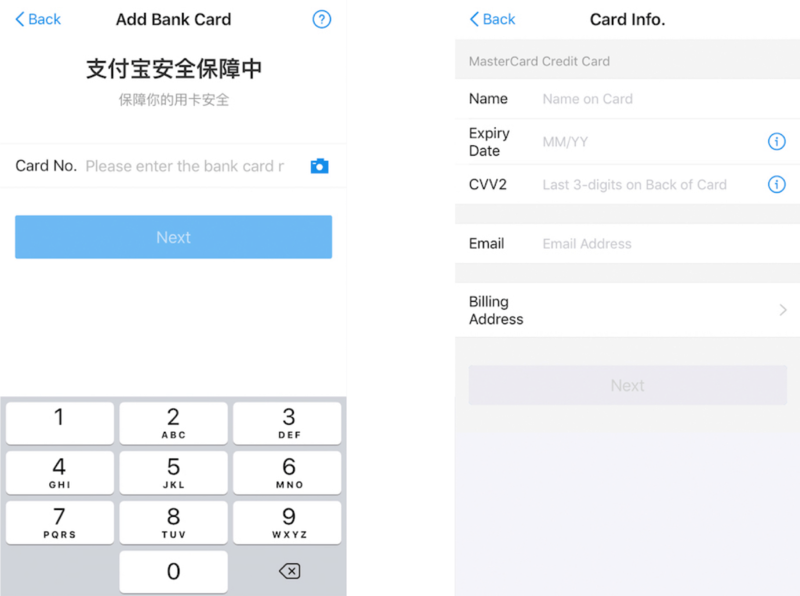 The procedures to set up Alipay are also more or less the same as WeChat Pay and you will need these few things before linking your credit card to Alipay. Entering the Alipay app, click “me” on the bottom right corner and click “bank cards”. The first step to getting Alipay set-up! You should able to see the screen below, click the “+” sign on the top right corner. Fill in the card number of your credit card, you will be brought the page on the right-side of the photo below. Same procedure, after filling the other information of your credit card, you’re done! How to accept Alipay for your business? To accept Alipay for your business, you can just simply apply online on their website here. There are four steps, registration, qualification, application and integration. Sign up with your email address and confirm to activate. 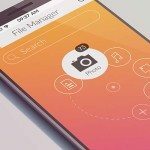 Then, provide the information of your company and upload certificate documents for your application and select an Alipay service product next. After that, integrate Alipay APIs to add Alipay services on your website and in your own app. How to get started accepting Alipay! These two payment methods are actually having a fierce competition as their functions and target markets are so similar. They compete mainly in these areas: online payments, money transfers, hotel bookings, and ride-hailing. The home page on WeChat Pay lists the functions of your WeChat Pay, which is comparatively cleaner and easier to use as you won’t be receiving a bunch of notifications. While for Alipay, they literally will use every spare area for promotion of their various products, but at least they categorize the information into different cities, which helps to make it easier for you to read. 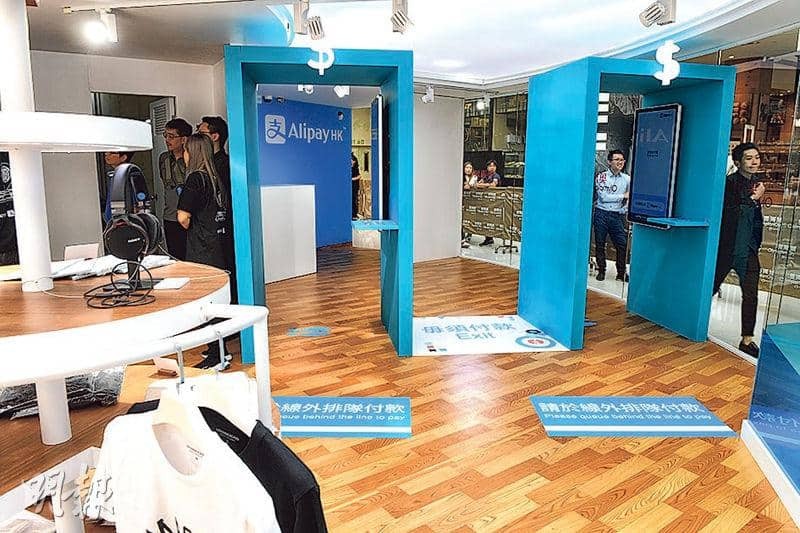 Alipay has more promotional offerings for users compared to WeChat Pay, the promotions are more centralized as well. For WeChat Pay, you need to click into every official account to find out what kinds of promotions the merchants are offering. 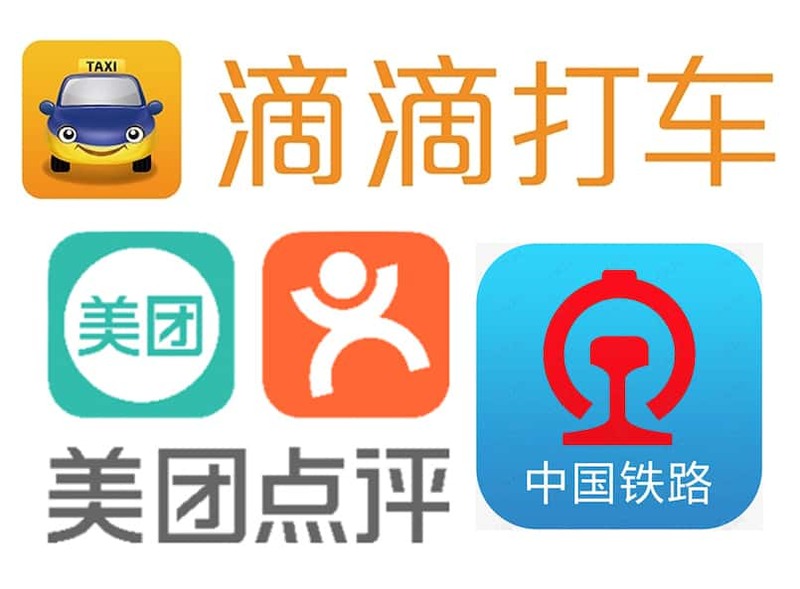 Alipay also focuses more on providing financial products and services to users of Alipay. For example, one of Alibaba’s core financial products is called Yu’e Bao, a money market fund with an investment threshold of only 1 yuan. In May of 2018 it claimed to have over 400 million users and was recognized as the world’s largest money market fund with nearly 2 trillion RMB in assets. I would suggest setting up accounts on both of the platforms in order not to miss out any of the promotions and discounts you can get! 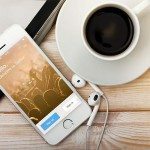 WeChat Pay and Alipay (Zhi Fu Bao) are both incredibly popular in mainland China, you will find these electronic payment methods extremely useful especially when you’re travelling in China or even when you’re doing business in China! Even street vendors selling potatoes will often accept these payment methods! Therefore, don’t hesitate to set up your own account on WeChat Pay and Alipay and pay like a local when you travel to China! 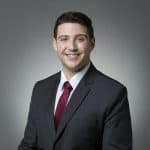 Tony is a passionate marketer with interests in social media and search engine optimization. He specializes in Chinese Social Media and Advertising. After getting his MBA in Marketing at CUHK he became one of the founding partners of Dragon Social in Hong Kong.